For the couple who treasures their sleep, here's a fun couples gift to add some humor to their bedroom. 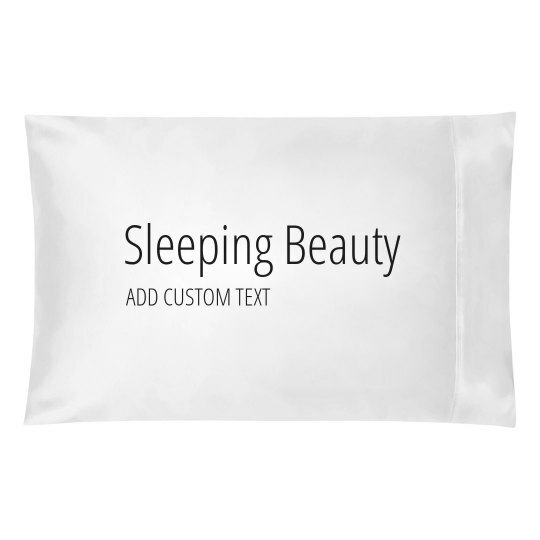 Get them these matching custom pillowcase set for being known as the sleeping beauty and snoring beast couple. Perfect housewarming gift for newlyweds or as Christmas presents.